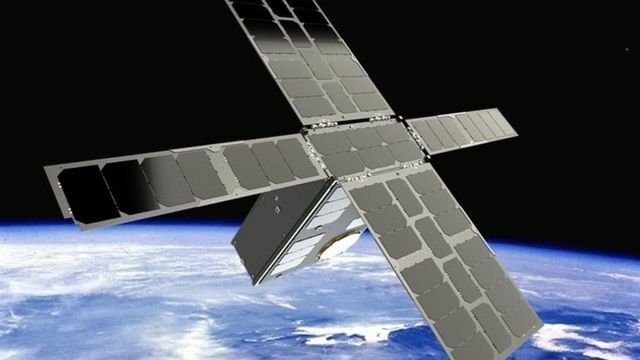 Consolidation is the natural evolution for the nano-sat manufacturers. I expect we'll see further M&A in this sector during 2018. The deal will see AAC own 100% of shares in the Scottish firm. After completion of the acquisition, Clyde Space's owners will hold 49% of AAC.